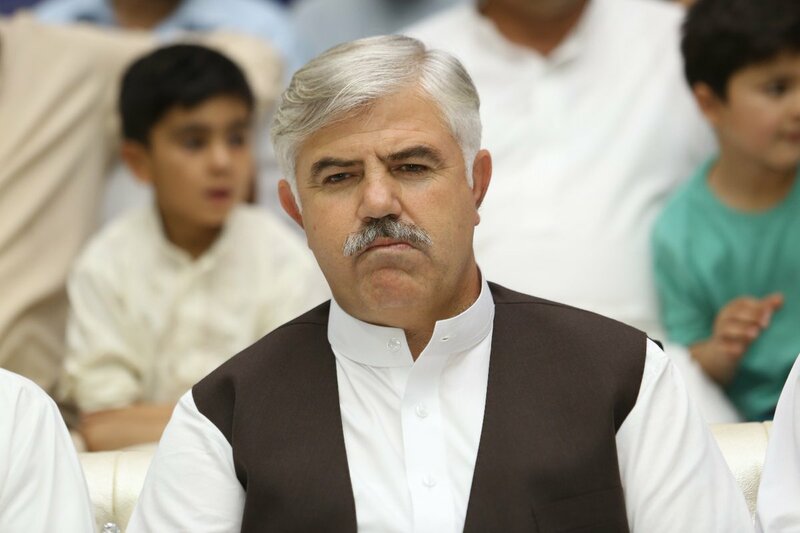 PESHAWAR: A man, arrested in Swat for presenting a cheque that bounced, was allegedly forcibly freed from the police lockup by Tehsil Nazim Abdullah who happens to be Khyber-Pakhtunkhwa (KP) Chief Minister Mahmood Khan’s brother. According to reports in the local media, the incident took place on Monday after the Kala Khot police in Matta Tehsil of Swat arrested Irfanullah under Section 489-F of the Pakistan Penal Code (PPC) for giving a cheque which had bounced at the teller’s counter. The arrest caught the attention of Matta Tehsil Nazim Abdullah, who reportedly, along with his armed guards, allegedly barged into the police station and forcibly freed Irfanullah from the police lockup while disparaging the police officers on duty. Following the incident, ASI Amjad Iqbal was transferred from the Kala Khot precinct to Upper Dir by the Swat district police officer (DPO) as punishment for arresting Irfanullah. However, the Matta police have said that they have yet to receive transfer orders for ASI Iqbal from the district police office. The DIG further said that ASI Iqbal has already faced a departmental inquiry for illegal confinement and arrest. ASI Iqbal, while confirming that he had been transferred by the DPO on the directives of some “higher authorities” which he did not identify, stated that he did not use his uniform against anyone. He claimed that the directive to arrest Irfanullah had been issued from the office of DSP Akbar Shinwari.